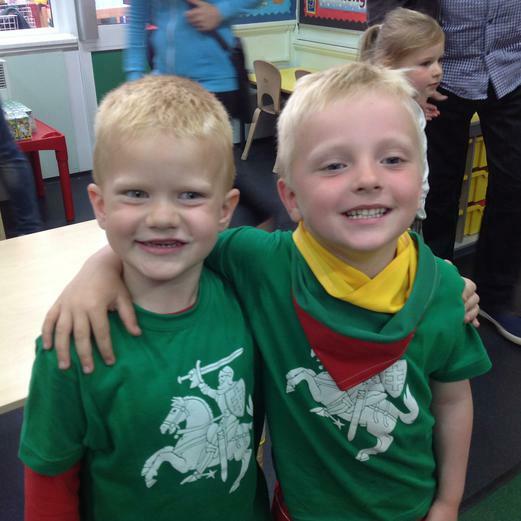 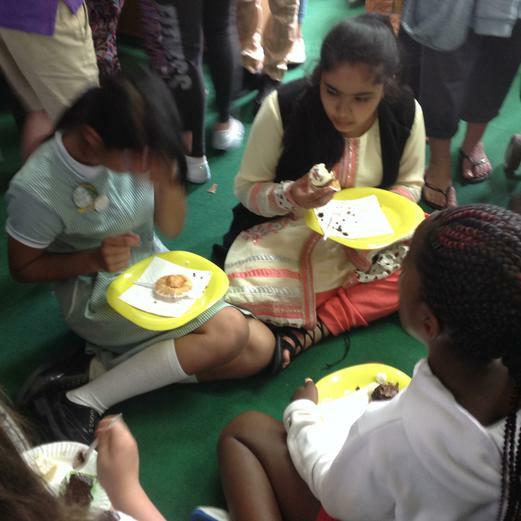 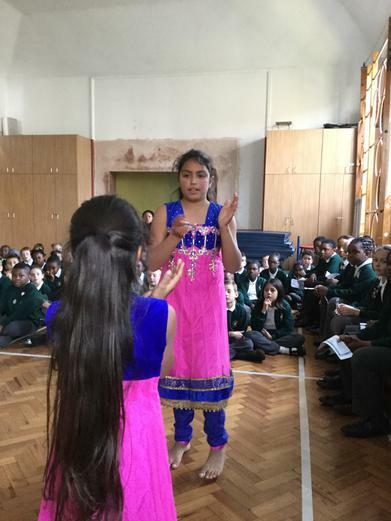 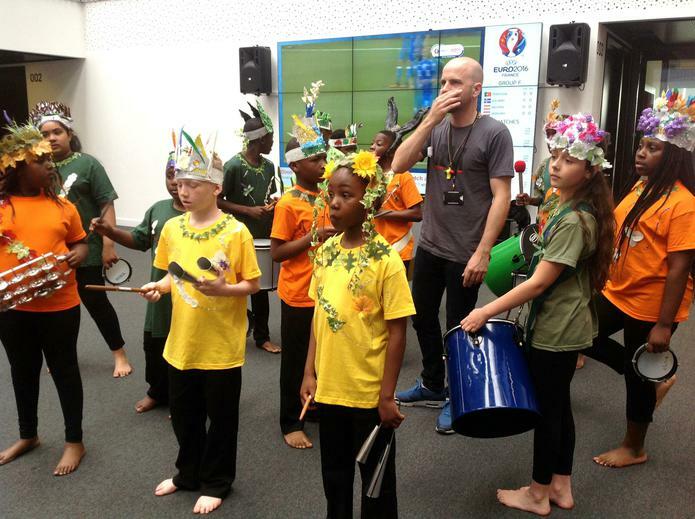 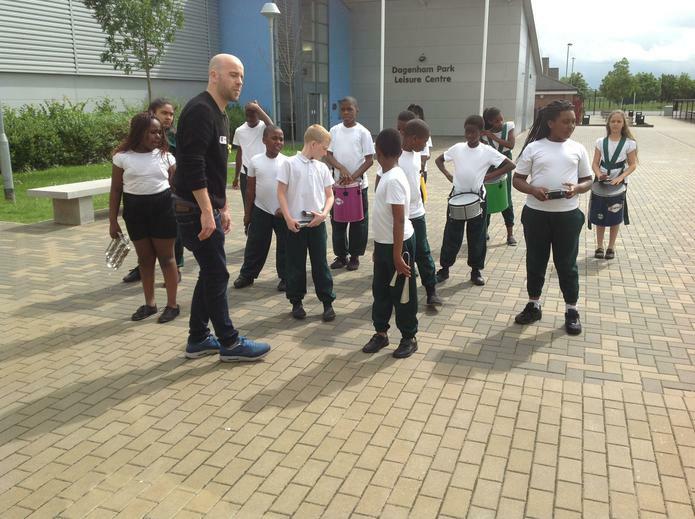 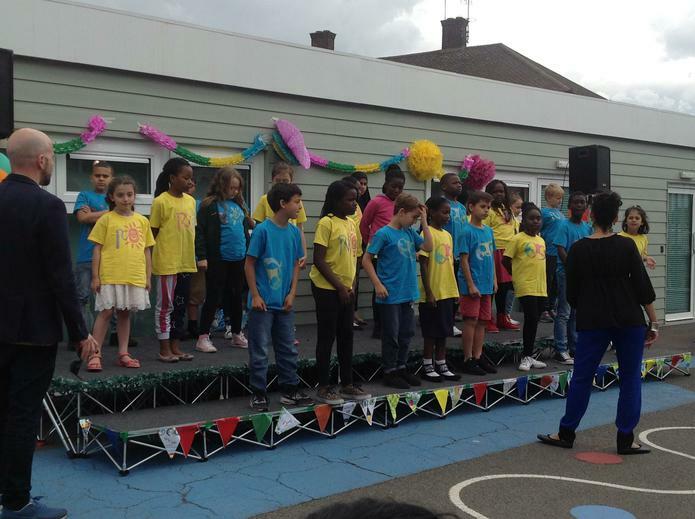 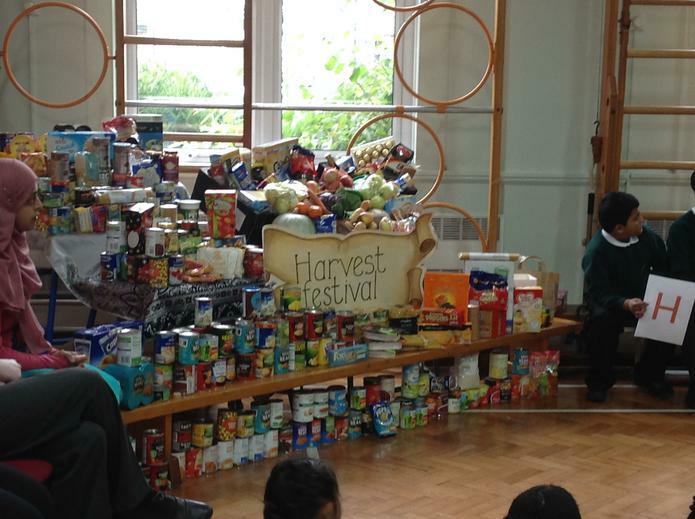 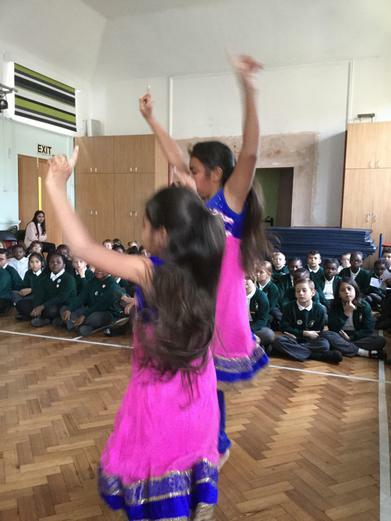 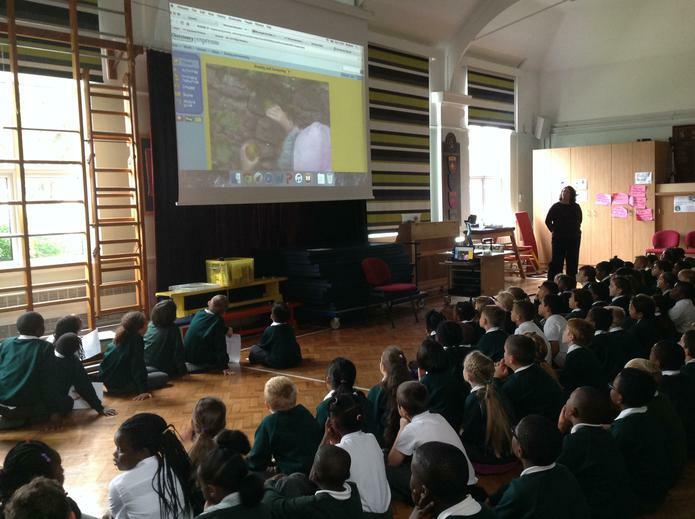 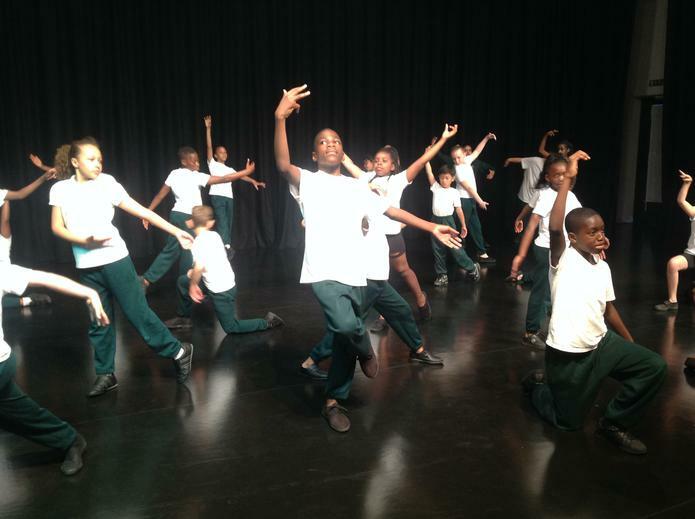 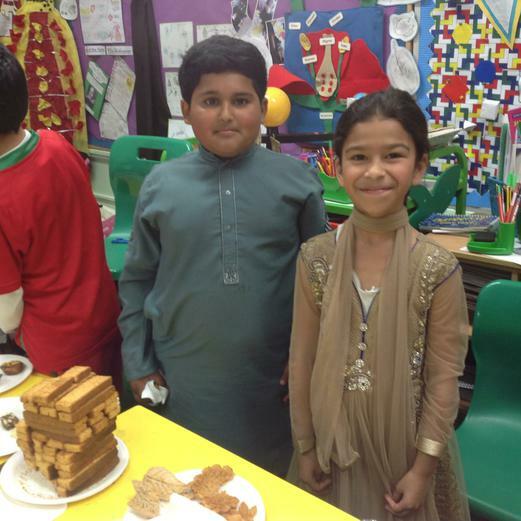 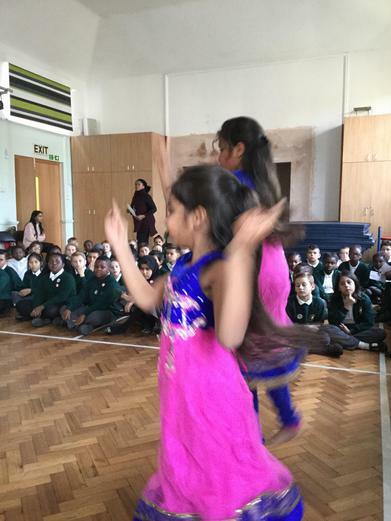 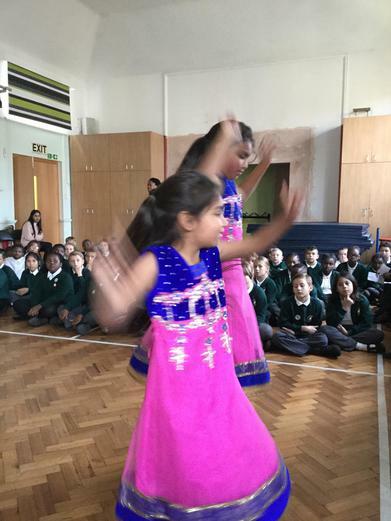 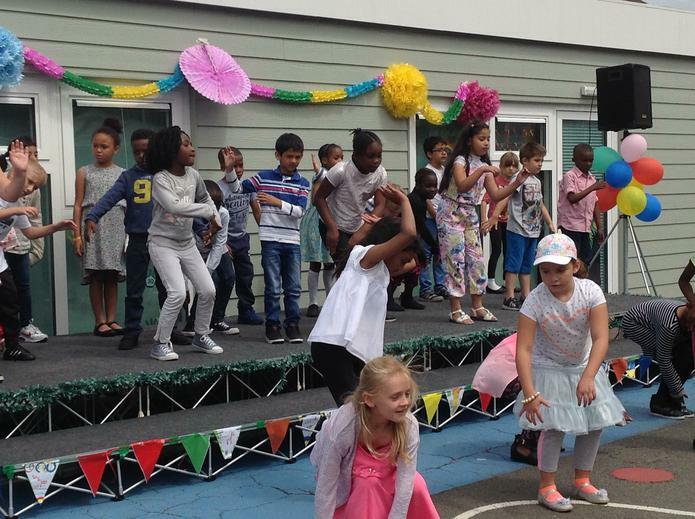 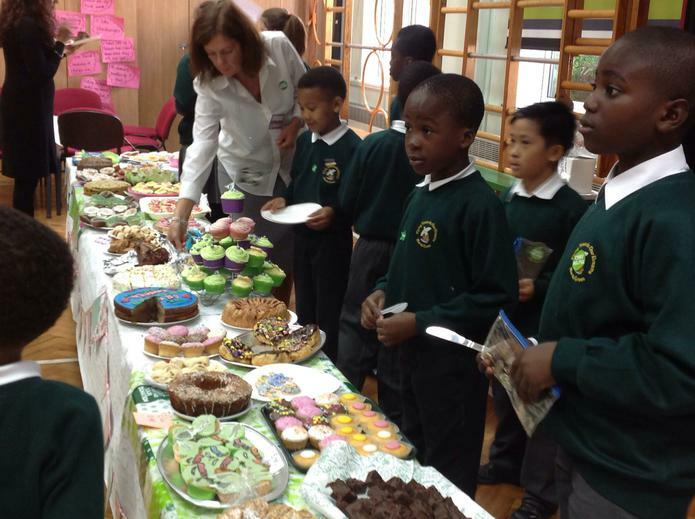 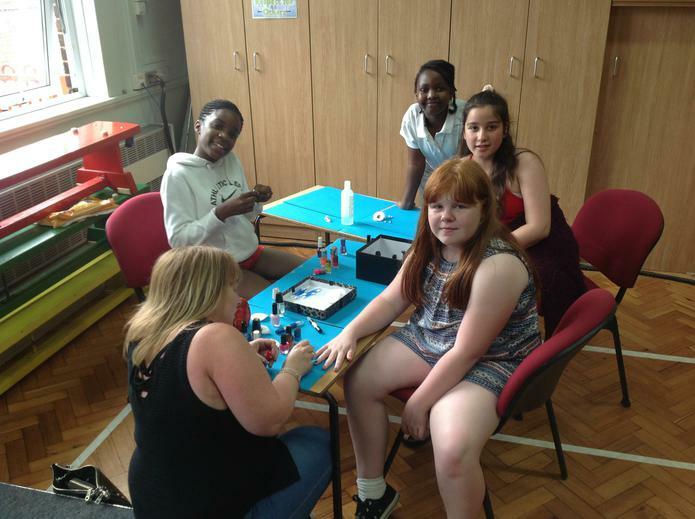 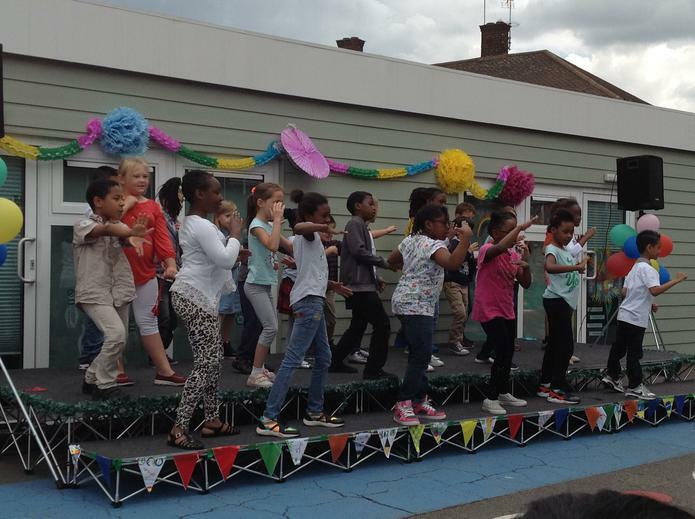 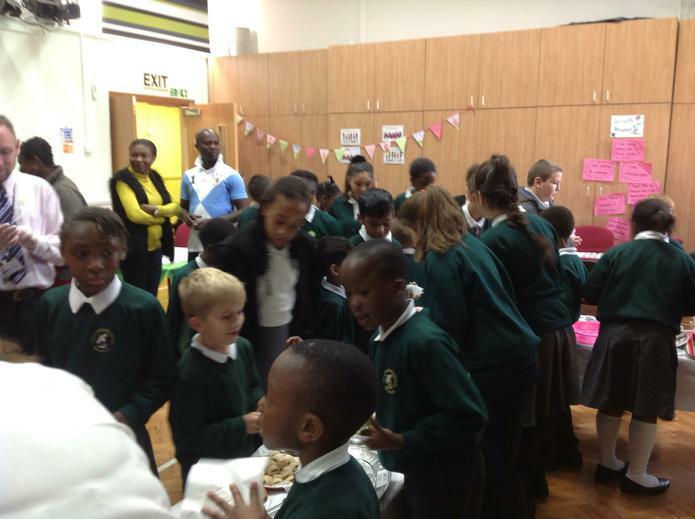 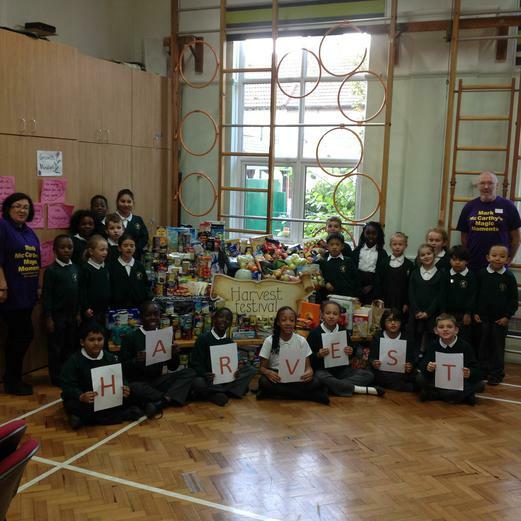 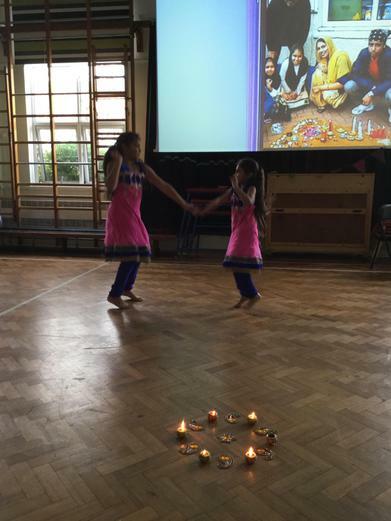 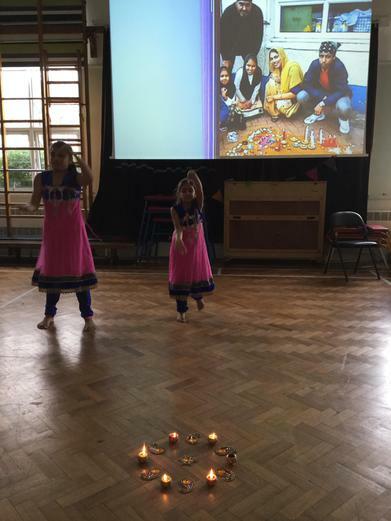 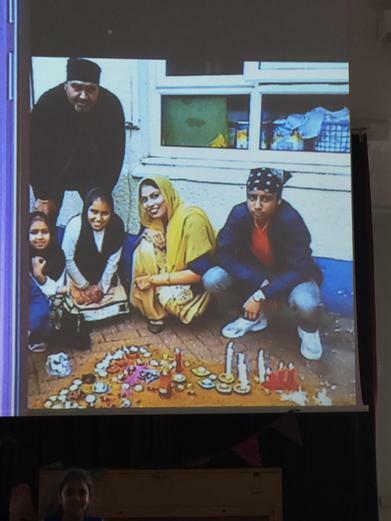 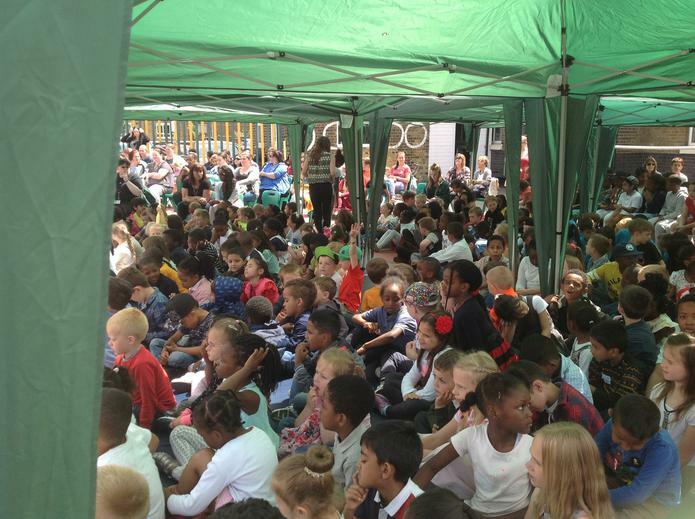 At Marsh Green cultural education is at the heart of our school. 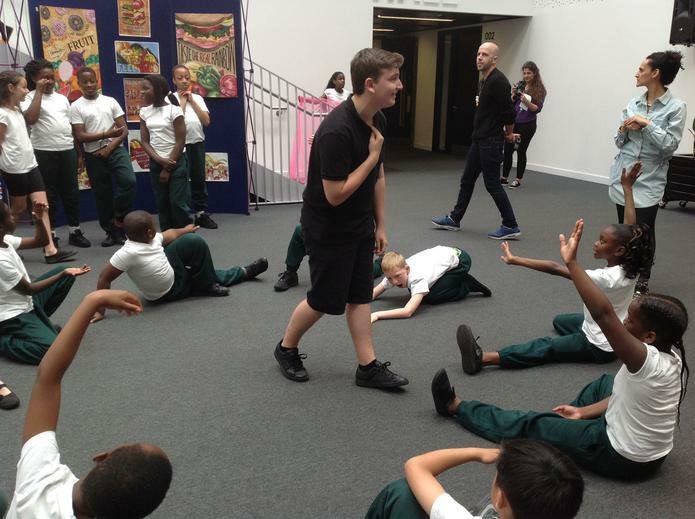 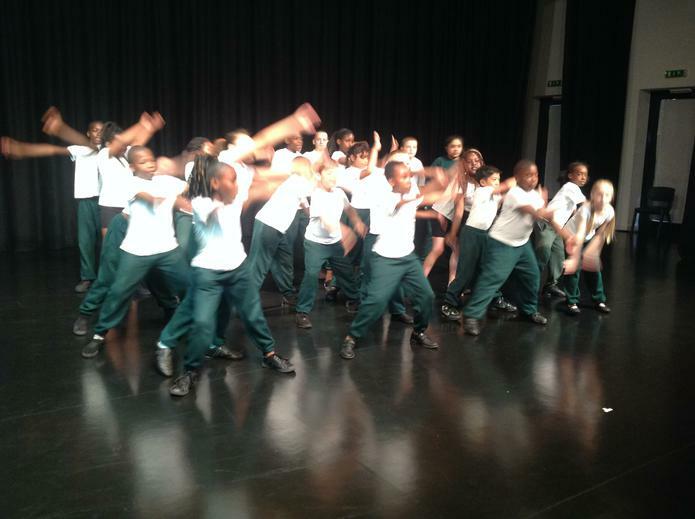 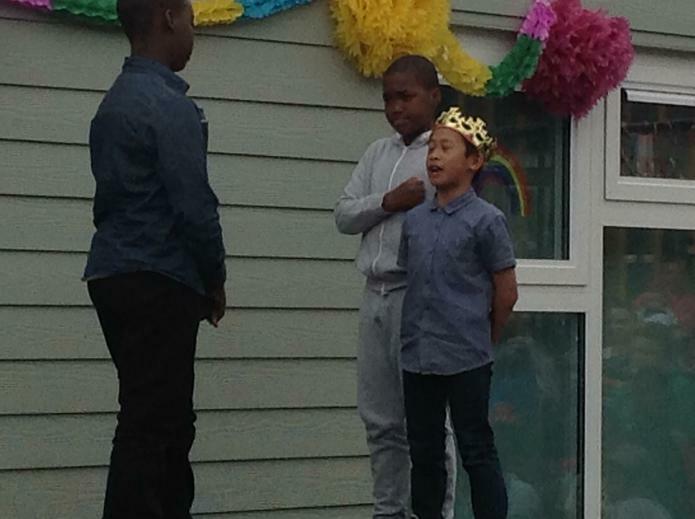 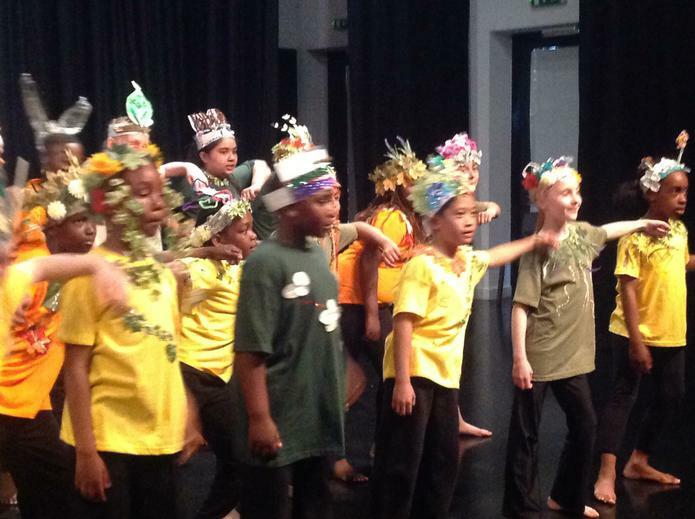 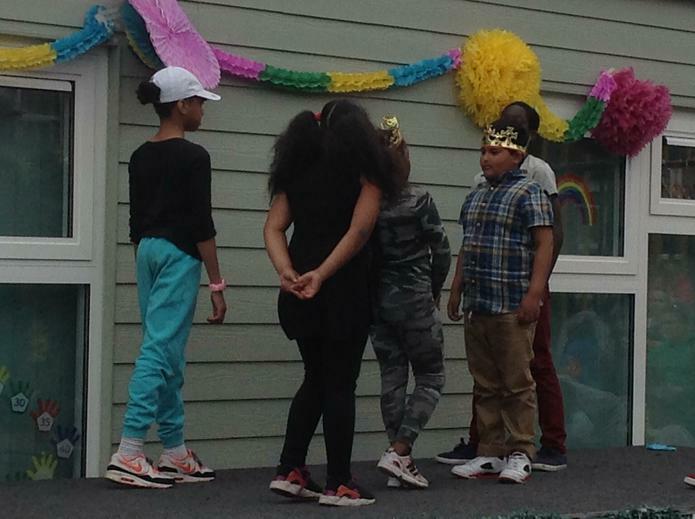 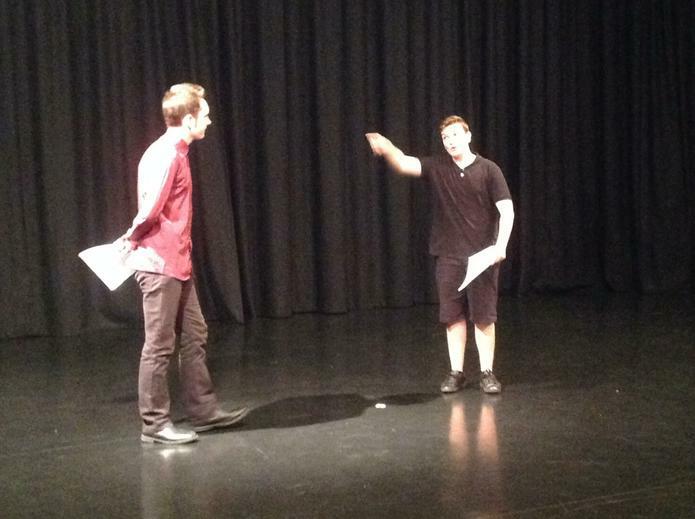 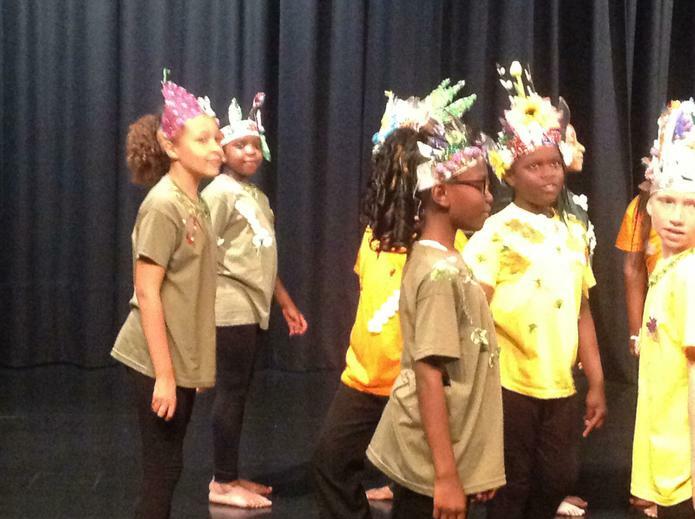 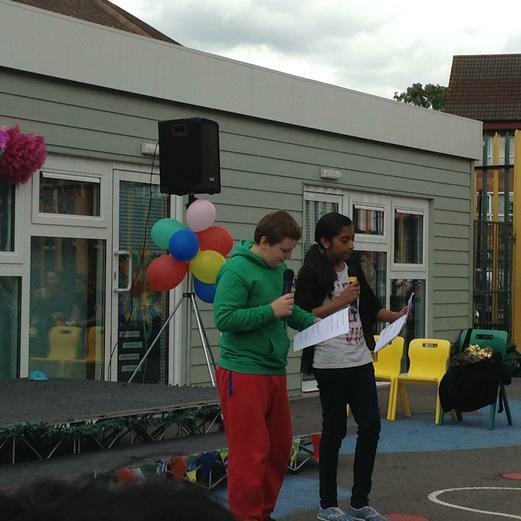 This year we joined with other schools in our community to produce performances linked to William Shakespeare. 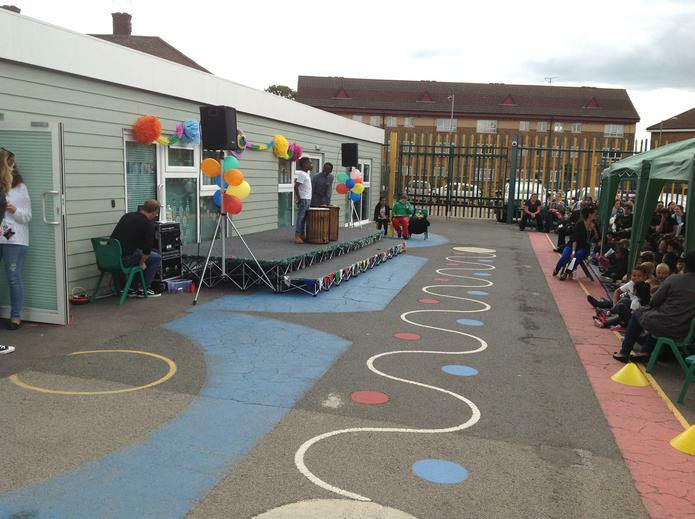 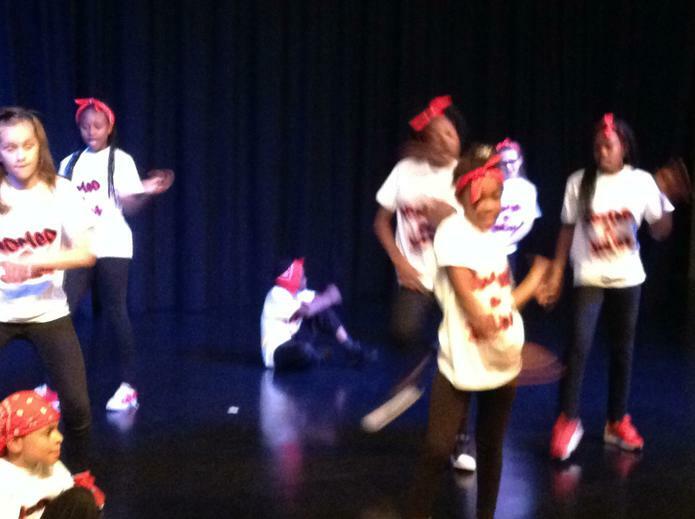 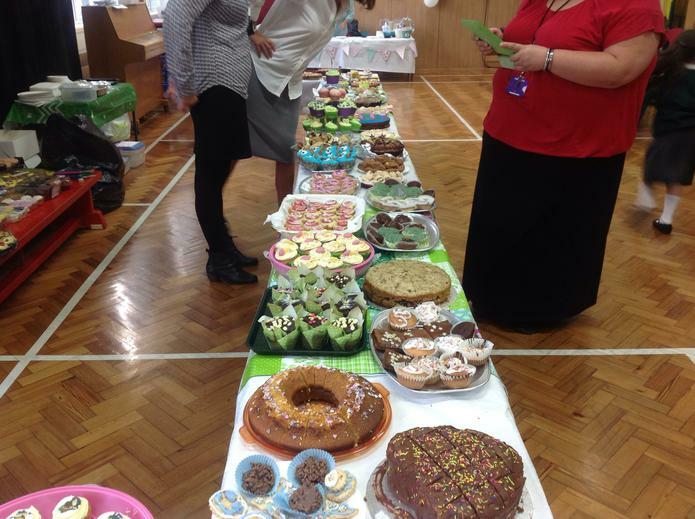 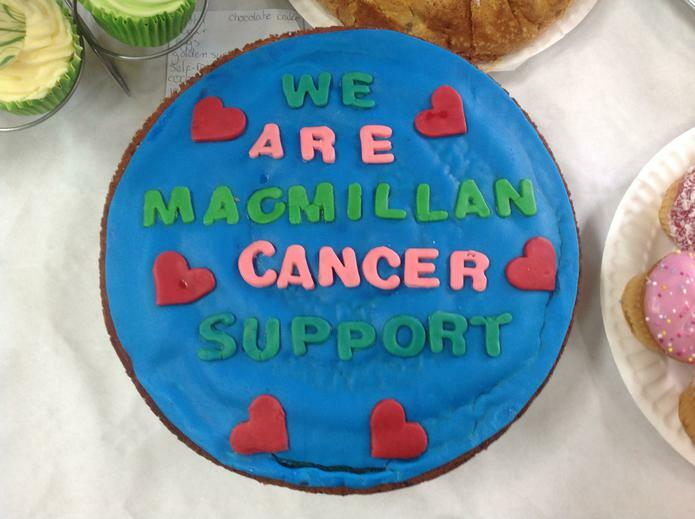 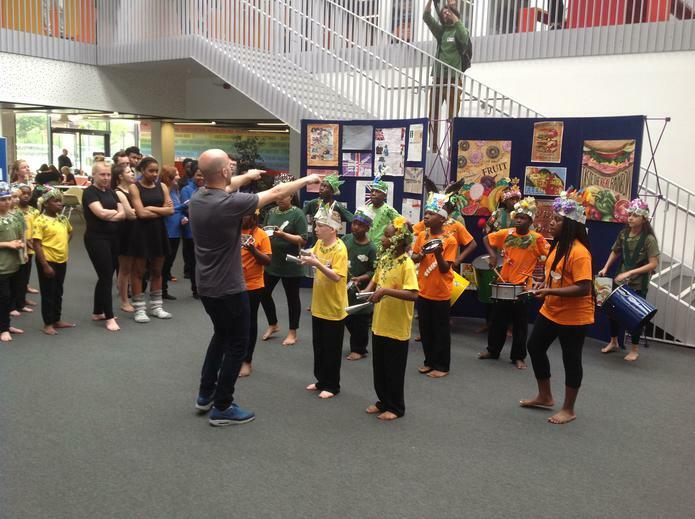 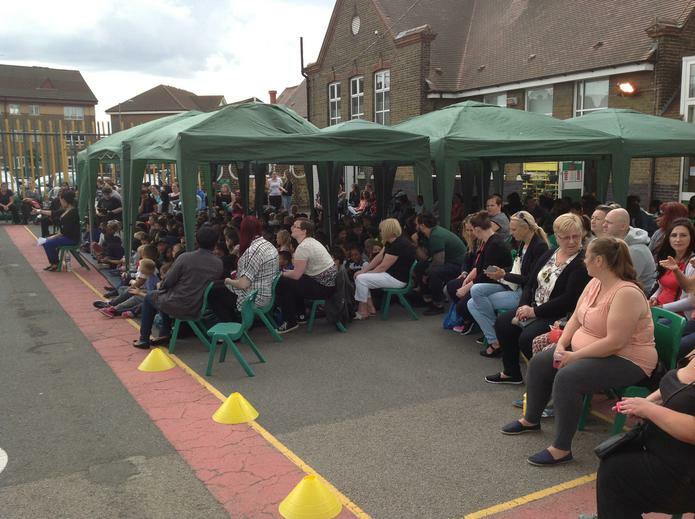 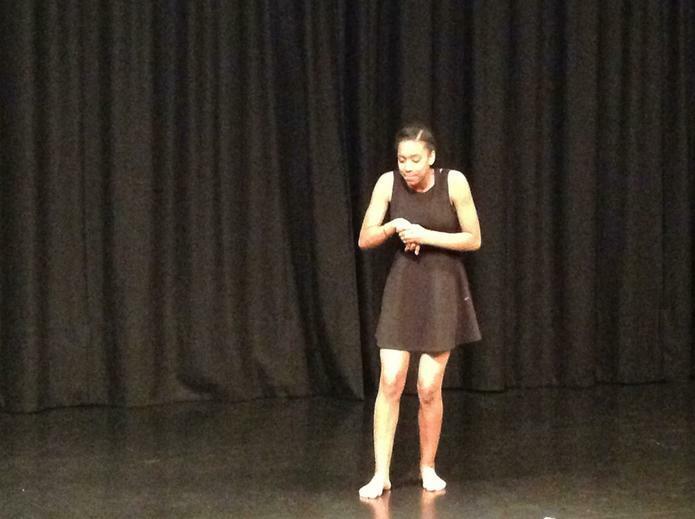 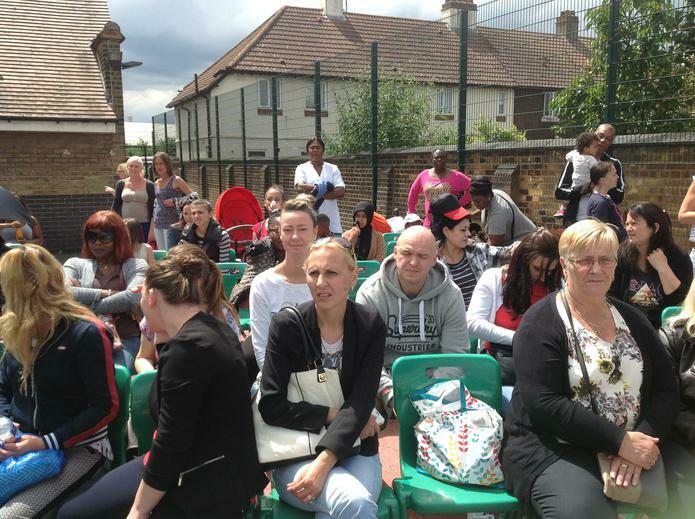 Our performance took place at Dagenham Park Secondary School and it was an amazing evening! 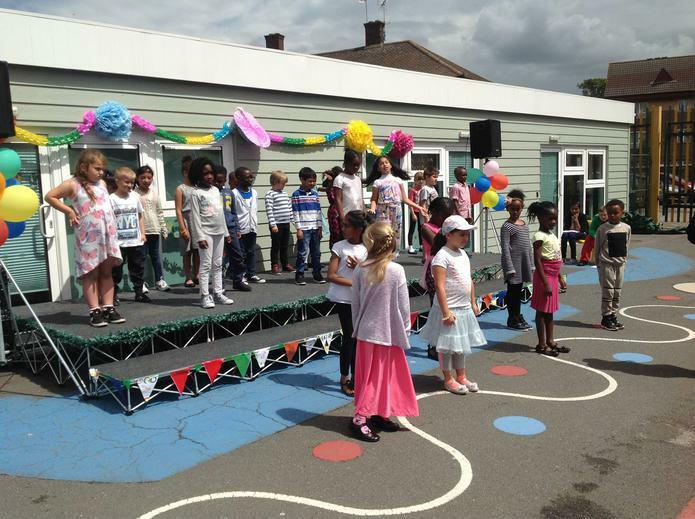 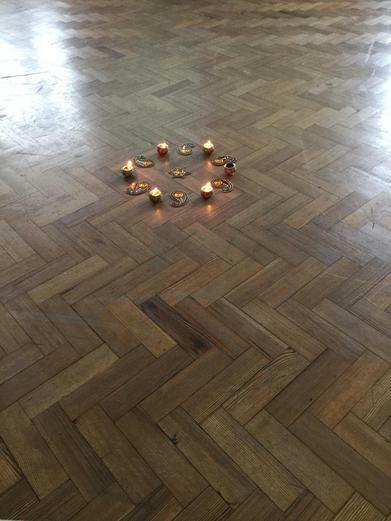 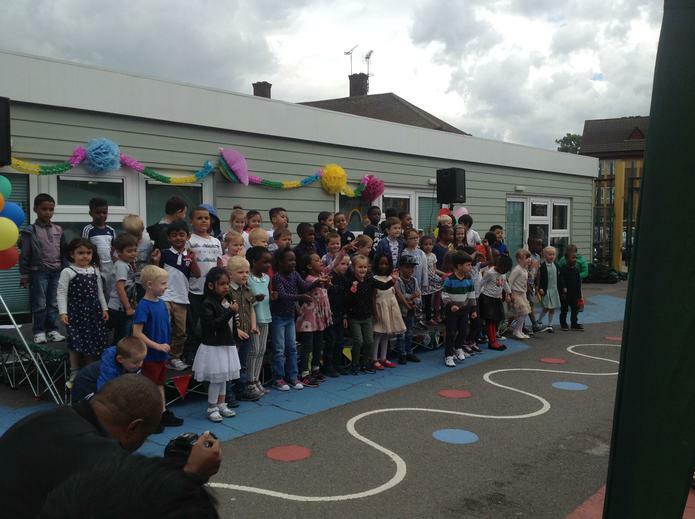 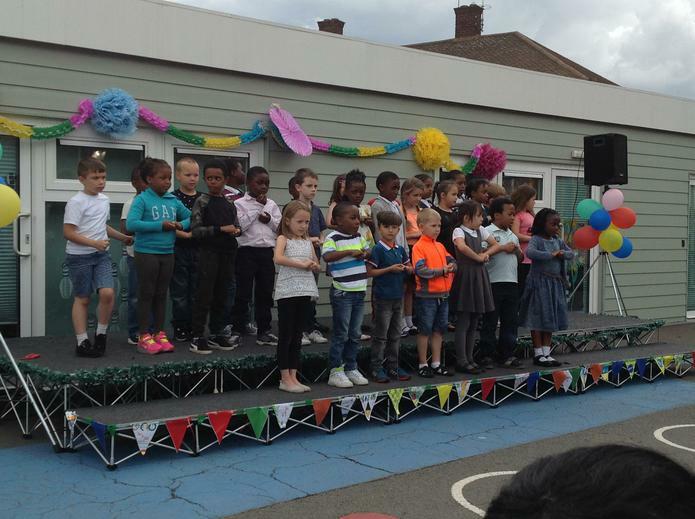 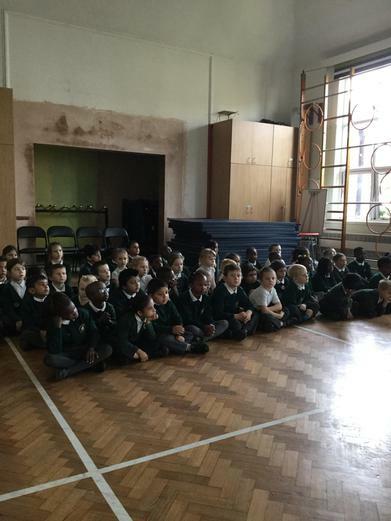 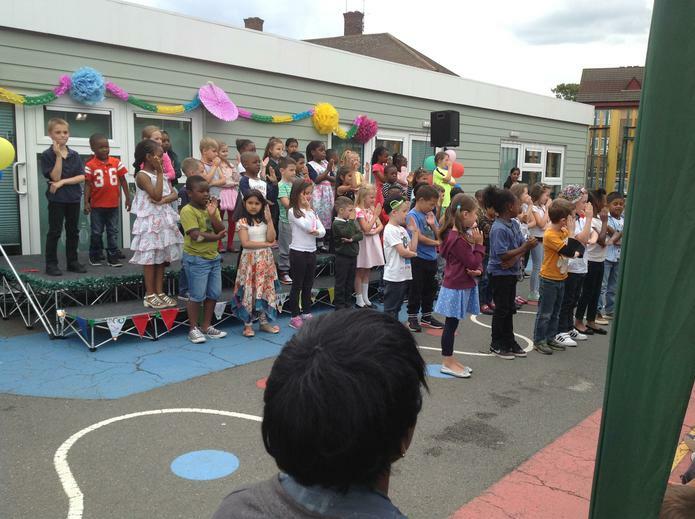 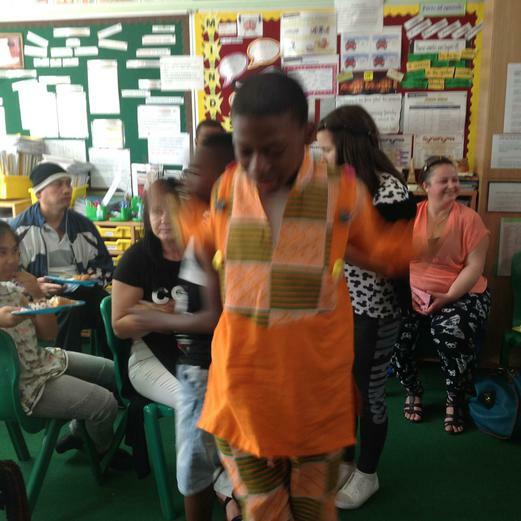 The children had worked hard to develop a piece incorporating choral speaking, dancing, drumming and singing. 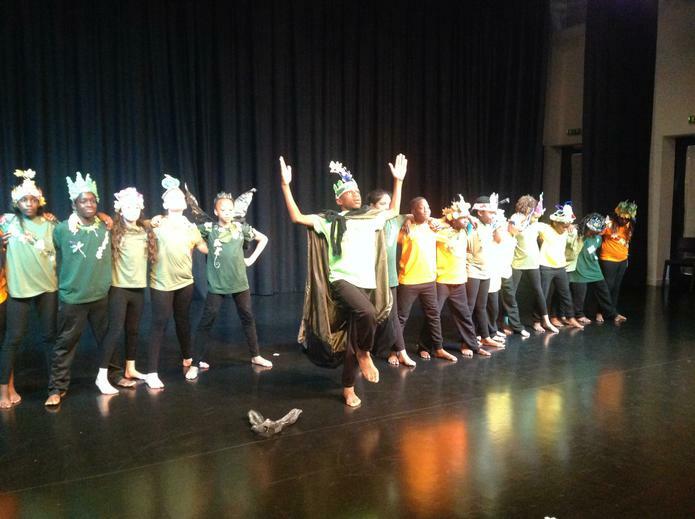 What an experience to see other schools perform too, we will now continue to work with our neighbouring schools. 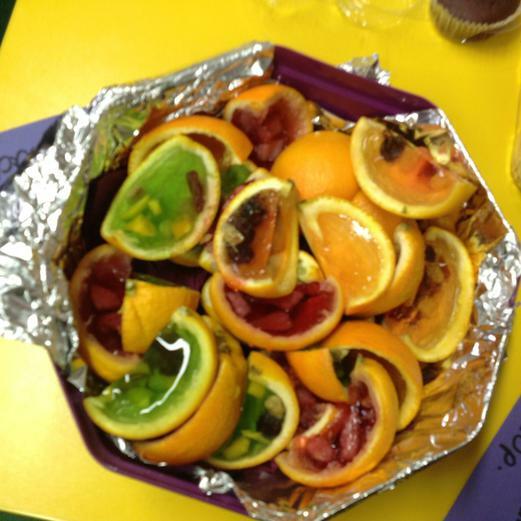 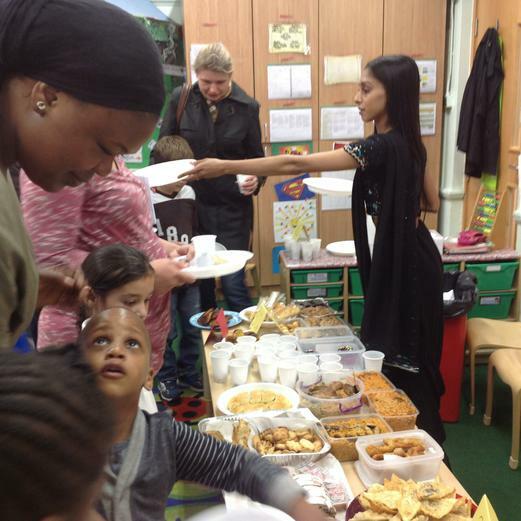 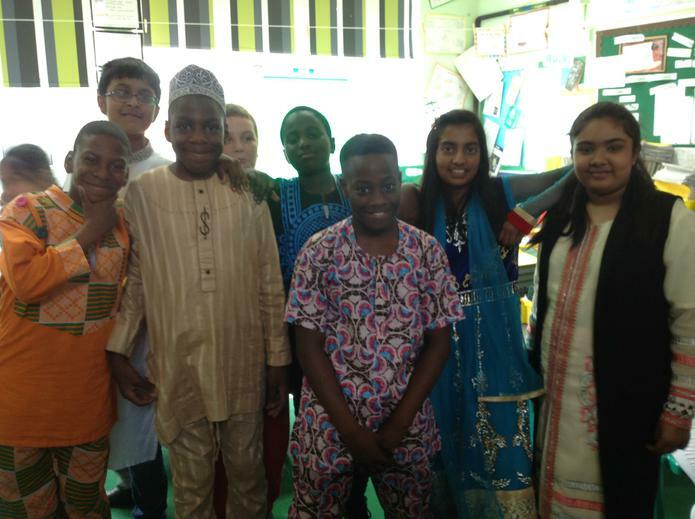 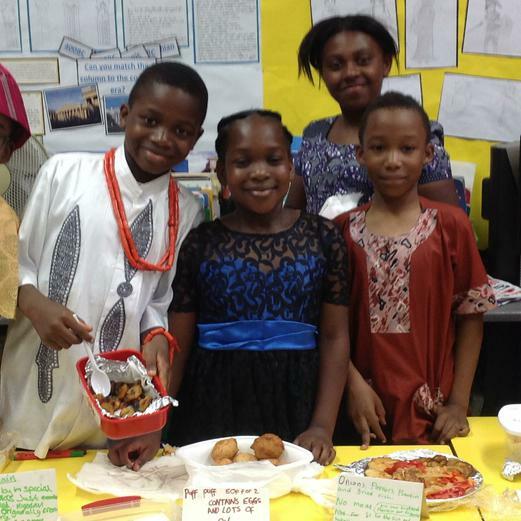 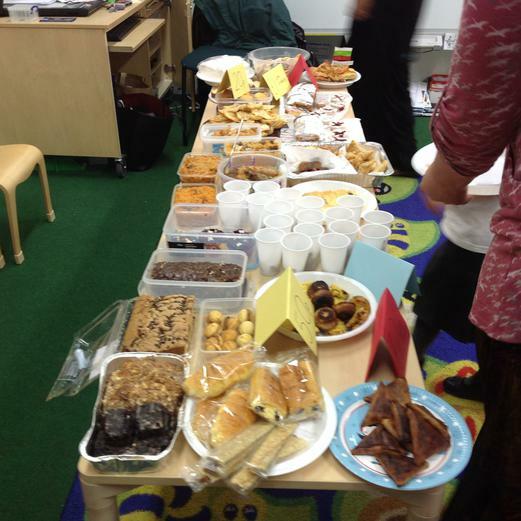 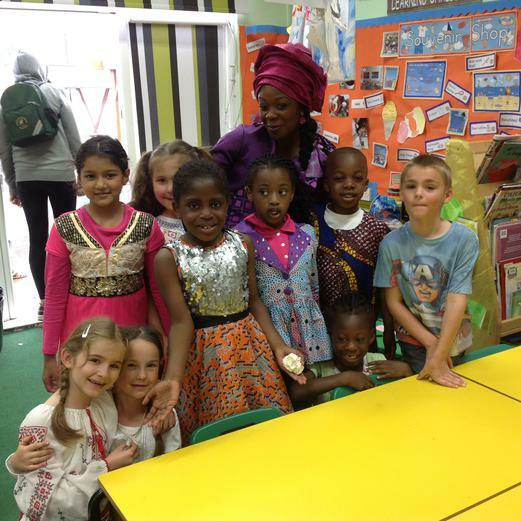 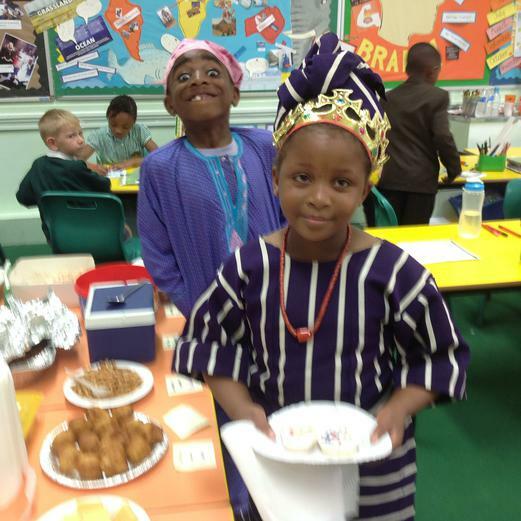 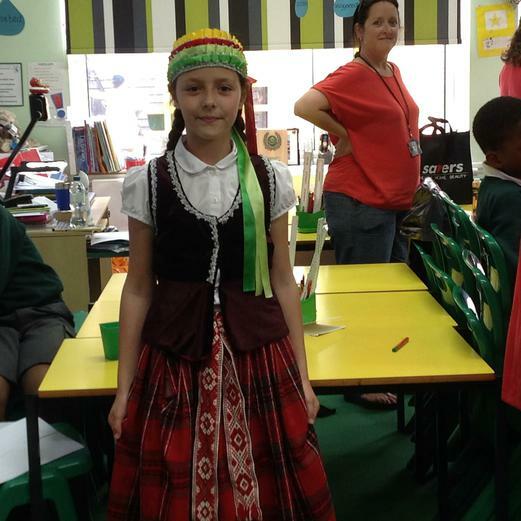 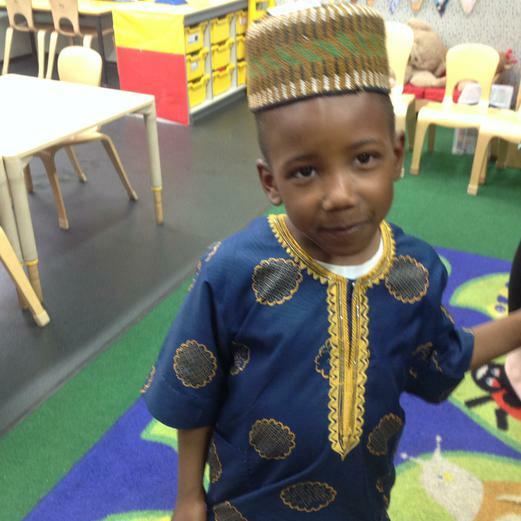 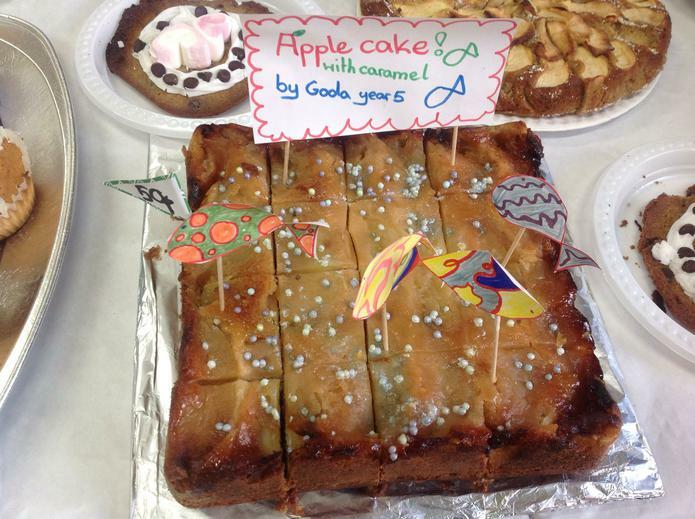 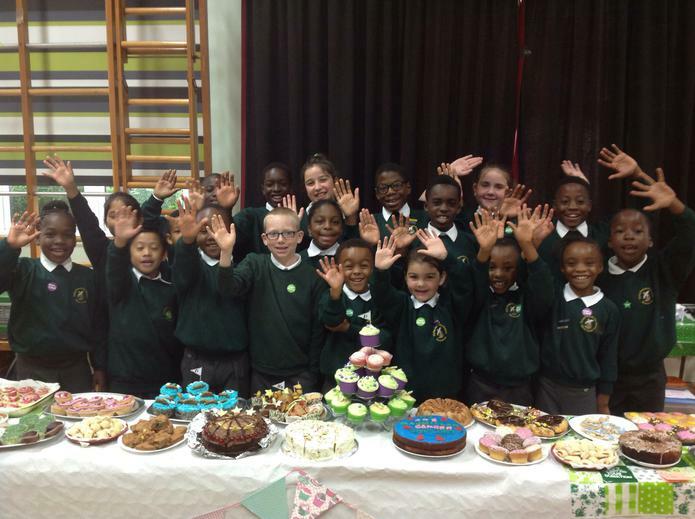 We are a multi-cultural school and celebrate our diversity. 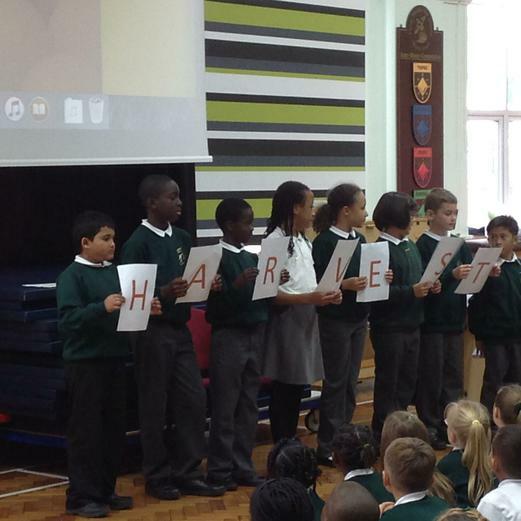 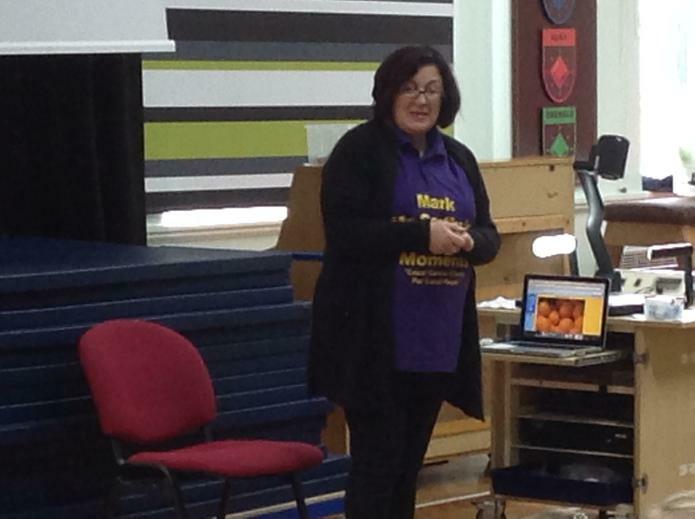 This month our children have been learning about a number of significant people that are a source of inspiration. 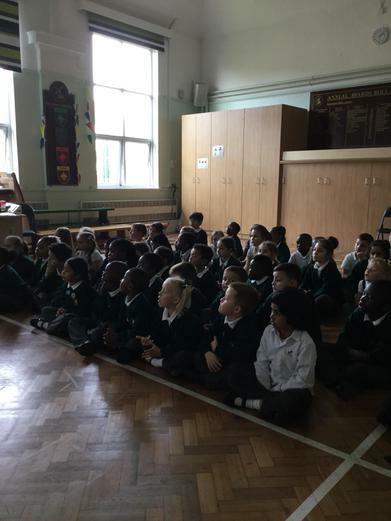 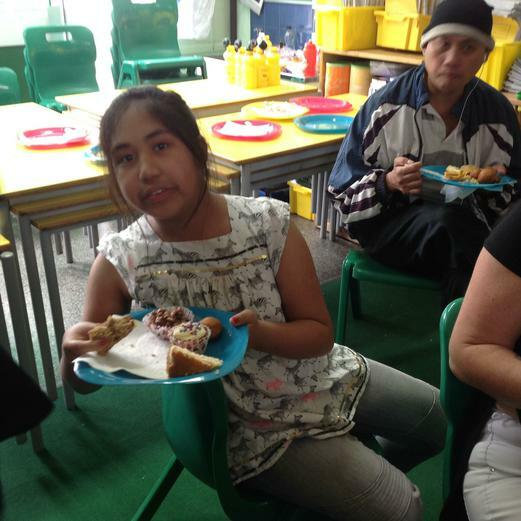 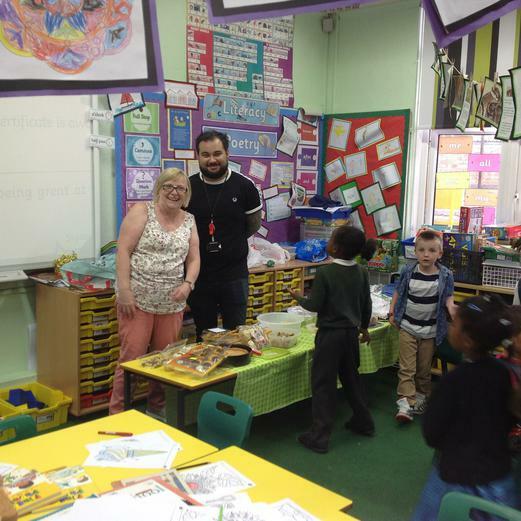 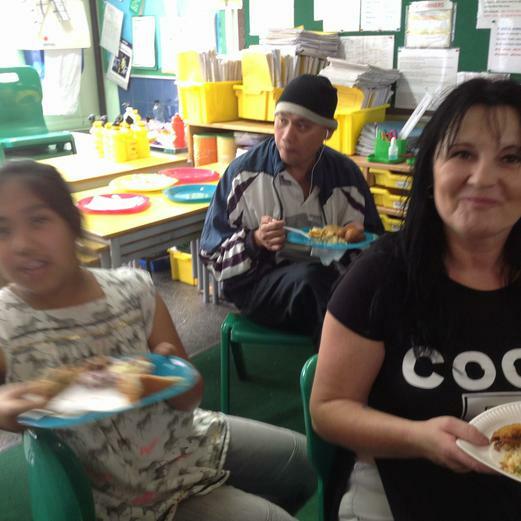 Some of the activities ranged from discussing special people in our lives, music and art appreciation, writing poetry and even writing letters to the Prime Minister.